Granite is a light-coloured igneous rock with grains large enough to be visible with the unaided eye. It forms from the slow crystallisation of magma below earths surface. 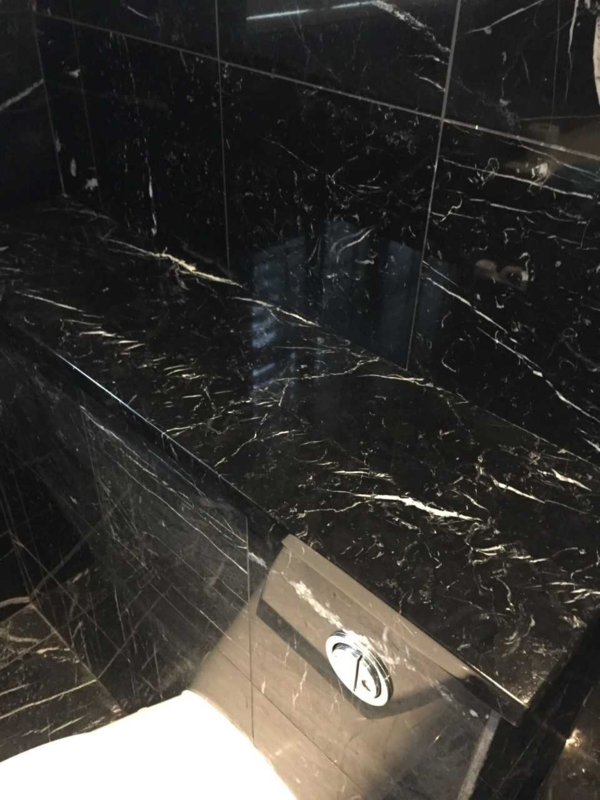 Granite is composed mainly of quartz and feldspar with minor amounts of mica, amphiboles and other minerals. This mineral composition usually gives granite a red, pink, grey or white colour with dark mineral grains visible throughout the rock. Call us today on 01954 211752 if you require Granite floor cleaning in any of the following areas & surrounding villages, Cambridge, Newmarket, Ely, Royston, Peterborough, Huntingdon, Saffron Walden. Granite table-tops add a beautiful finish to any home. You may wonder if you will one day have to spend money to replace your counter-tops or, is there another solution. Granite is durable and not easily inclined to scratch or burn. However, like anything over time, wear and tear can become apparent. Their daily use in the kitchen can cause chips, stains, cracks, or loss of lustre. No matter the damage, It is always cheaper to repair, restore and refinish counter-tops, rather then replace them. Counter-tops should be resealed every 2-4 years. 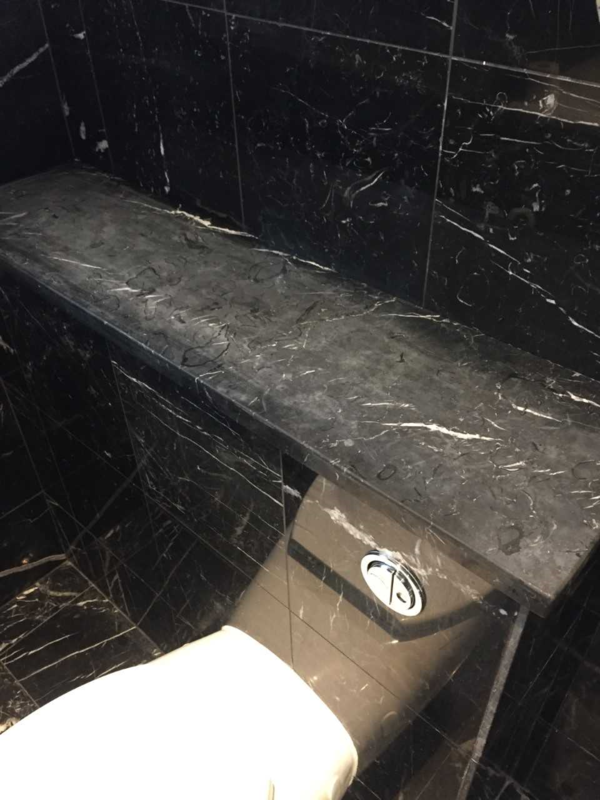 Depending on the level of use and quality of maintenance cleaning, granite counter-tops can usually go anywhere from 5-15 years before a restoration is required. CALL US TODAY ON 01954 211752 FOR YOUR FREE QUOTATION!